The Pilates method of body conditioning is a unique system of stretching and strengthening exercises developed over 90 years ago by Joseph H. Pilates. It strengthens and tones muscles, improves posture, provides flexibility and balance, unites body and mind and creates a more streamlined shape. Pilates works from the inside out. It strengthens and lengthens the muscles commonly known as stabilizers, and which support the skeleton of our bodies and help prevent us from falling over when we are moving around. As these muscles have to work hard and for long periods of time they need endurance. Our mobilizing muscles on the other hand make big movements and lie closer to the surface but fatigue quickly. When the two types of muscles work perfectly at their own jobs the body is balanced. If your framework is upright you will look upright. The single most important section of the body is the area between the bottom of your rib cage and the line across you hips, which is called the Powerhouse. Virtually all exercises work the Powerhouse leading to a flatter belly and a stronger evenly developed lower back. A strong Powerhouse forms the foundation for all movement, energy emanates from the centre of the body and flows outward towards the hand and feet. It is no good building up a core and never transferring the energy through to the limbs. Joseph Pilates, born in 1880, was a sickly child who suffered from asthma, rickets and rheumatic fever and dedicated his entire life to become physically stronger. He studied and became proficient at bodybuilding, diving, skiing and gymnastics. His method was the product of his lifelong observation of the human body and its natural functioning. Pilates established his method of training in New York in the late 1920s after he left Germany when coming under pressure to teach his fitness programme to the new German Army. Pilates and wife Clara opened a gym in the building that housed the New York City Ballet. But Pilates didn’t just train dancers, before long his studio became the fitness centre of New York attracting a number of rich and influential clients such as Sir Laurence Olivier, Yehudi Menuhin and Katherine Hepburn. 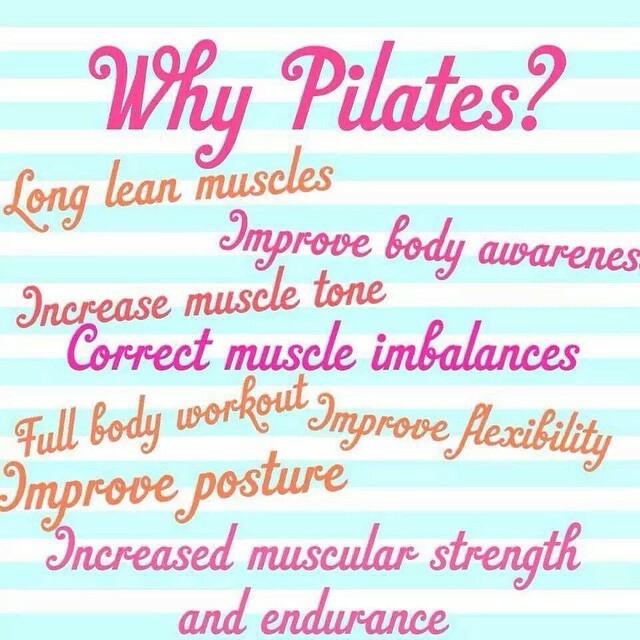 Pilates taught in his studio till the late 60s and continued to enjoy excellent health. At seventy-six he could still be seen jogging through Manhattan in his swimming costume! He died in 1967.